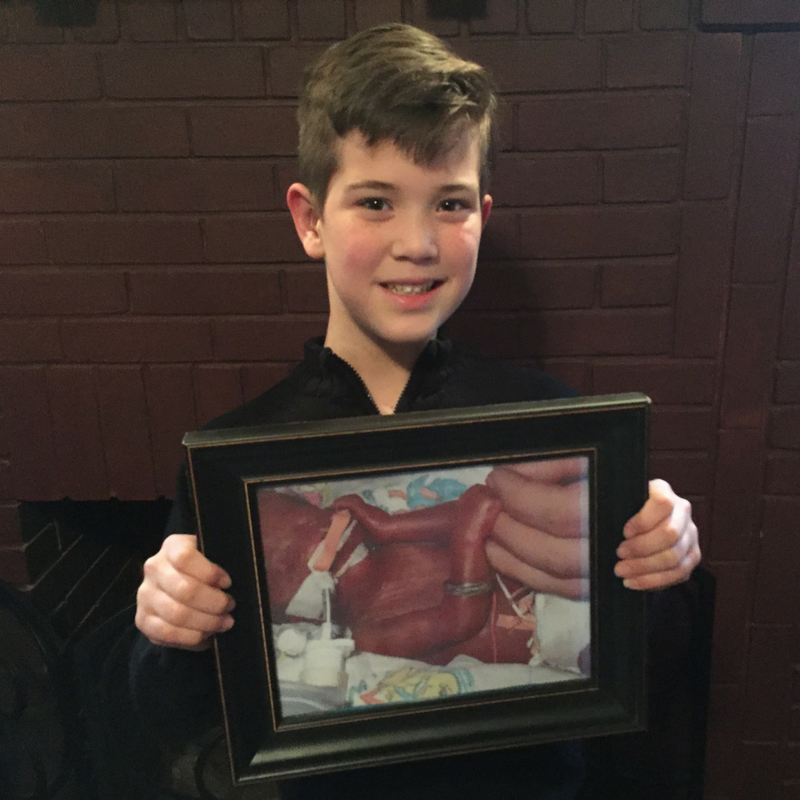 A powerful new photo series of children born at 24 weeks or earlier, holding birth pictures of themselves, is putting a spotlight on the need to protect unborn babies at this stage of pregnancy. 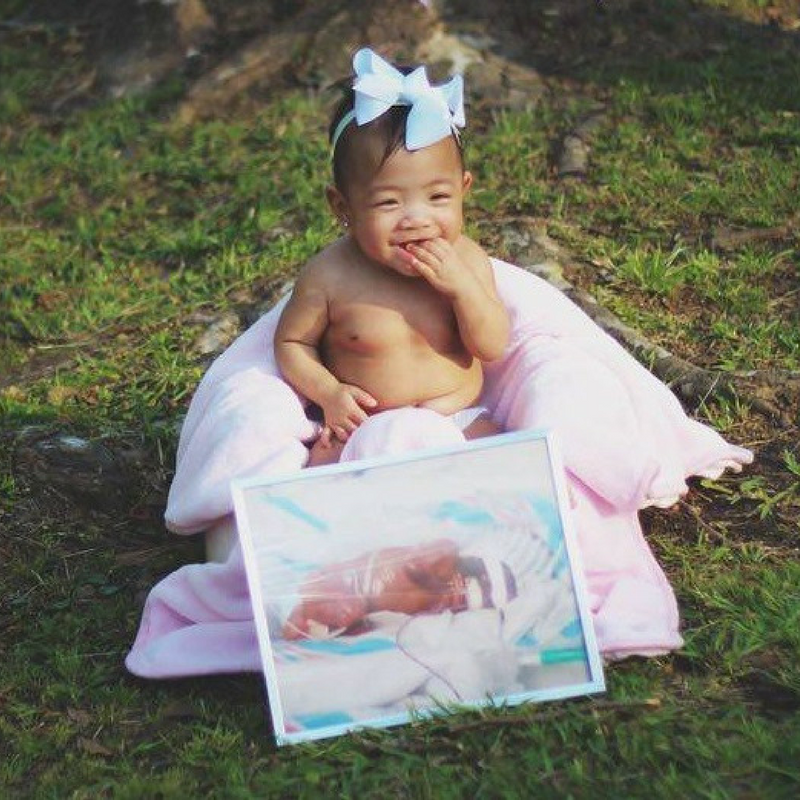 One beautiful baby girl, Callie, just celebrated her birthday, which is something denied to other children like her simply because of archaic state laws on abortion limits. Callie’s birthday came earlier than expected as she was born at just 22 weeks. In her home state of Mississippi, up until 2014, she still could have been legally aborted at the time of her birth. Leah, born at only 23 weeks, is now a bright and beautiful teenager who loves to read and sing. She was born in Dallas, Texas, another state that recently updated their abortion limit to 20 weeks. Other children in the photo series are from states that sadly still permit abortion past 20 weeks. 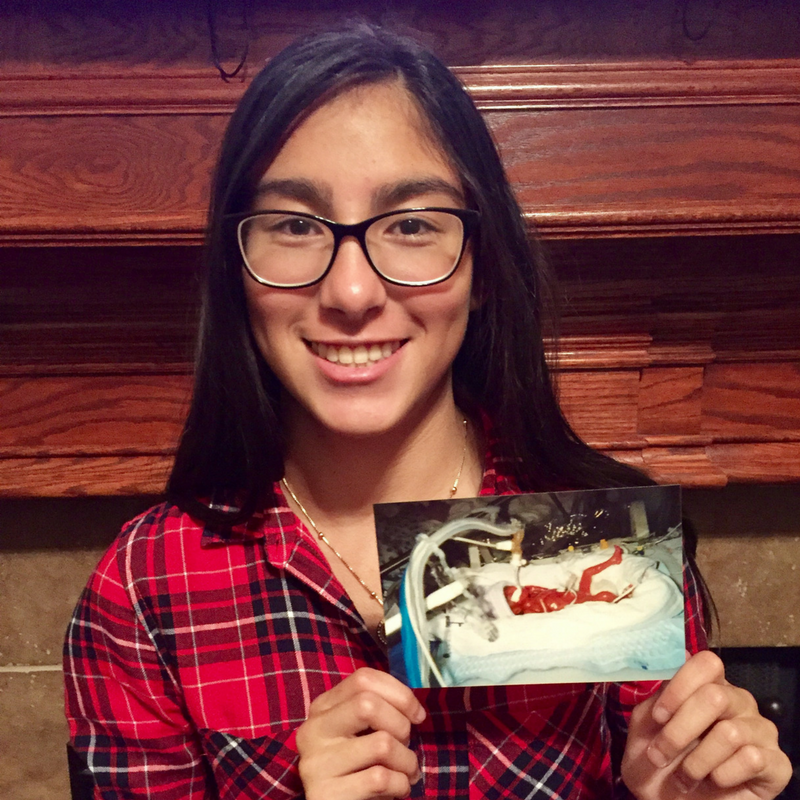 Emma and Will, both born at 24 weeks, are now straight-A students from Pennsylvania, a state that still permits an abortion limit of 24 weeks, a law established in the 1980s. Mississippi and Texas recently joined the growing list of now 21 states to update abortion limits to 20 weeks. However, this means that the majority of U.S. states still permit a policy that says you can abort a baby that would likely survive if simply given the chance. Only six other countries allow elective abortions beyond 20 weeks, including North Korea and China. Medical advancements over the last several decades have greatly improved the survival rate of premature babies. What used to be a slim survival rate for babies born at 24 weeks is today seeing the majority of these babies being saved. Congress is considering the Pain-Capable Unborn Child Protection Act that would place a 20-week abortion limit nationally. Scientific evidence suggests that after 20 weeks the baby is capable of feeling excruciating pain during an abortion procedure. To view the full photo series, go to pafamily.org/life. 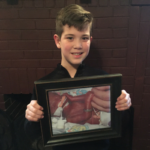 If you have a family member born at 24 weeks or earlier and would like to include their picture in this photo series, please contact Dan at dbart@pafamily.org.